Located ideally on the southwestern edge of the Peninsula of Lassandra, Loutra’s Idillic scenery combines majestic caves and caverns formed by the rocks of the Aegean Sea with the lush pine forests of Agia Paraskevi. 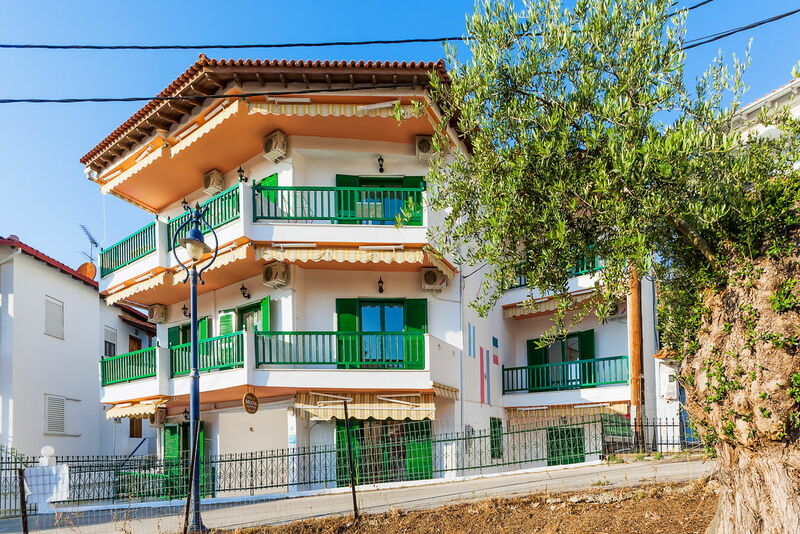 Xenios Karnagio Apartments will allow you a splendid opportunity to combine Spa relaxation on holidays and to be accommodated in the centre of the village with a walking distance from the local supermarkets. 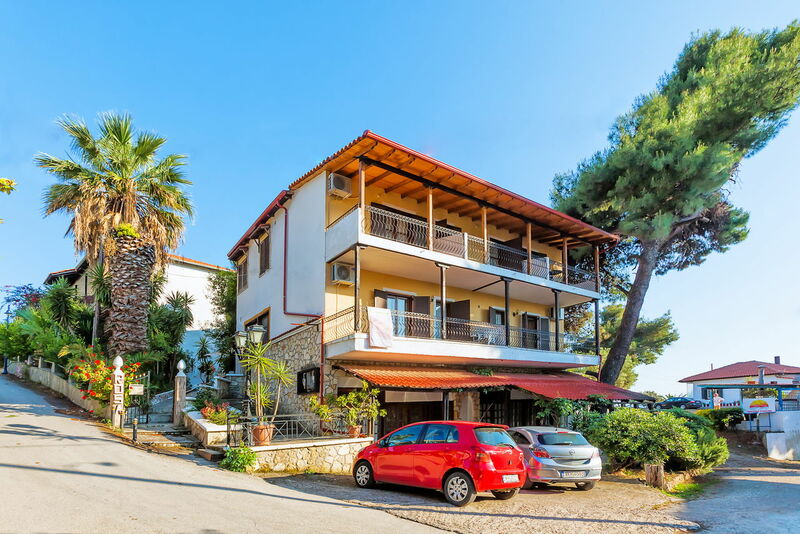 Xenios Arsinoi Studios are located in Halkidiki in the village of Agia Paraskevi, Kassandra, and will allow you a splendid opportunity to combine relaxation and Spa treatments in the thermal baths being in a close proximity from small local shops.